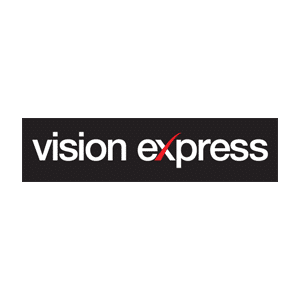 Built on a passion for the optical profession and a drive for unparalleled customer service, Vision Express is part of Europe’s largest optical retailer. We continue to strengthen our position and now have over 370 stores located across the UK and Southern Ireland. We offer more designer brands than anyone else. * Our engaging staff will encourage you to be as stylish as you dare and offer honest advice on the best frames to express the real you. We will help the world to see you as you see yourself. Come and see the difference at your local Vision Express store. *Independent audit of the 8 largest opticians in the UK (defined by number of stores) and 200 Independent opticians. Brands may vary between stores and are subject to availability.